The following is a guest post by Spanish educator and creator of the Risas y Sonrisas curriculum, Leticia Smith. 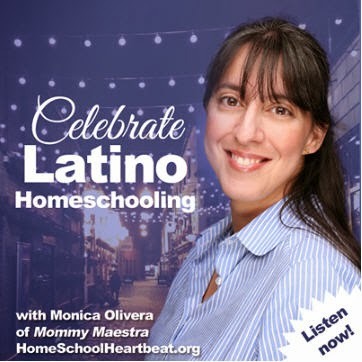 Despite their best efforts at encouraging their kids to speak Spanish, when only one of the parents is bilingual, they find that after a certain age, their children always revert back to speaking English at home, because mom and dad both understand it. 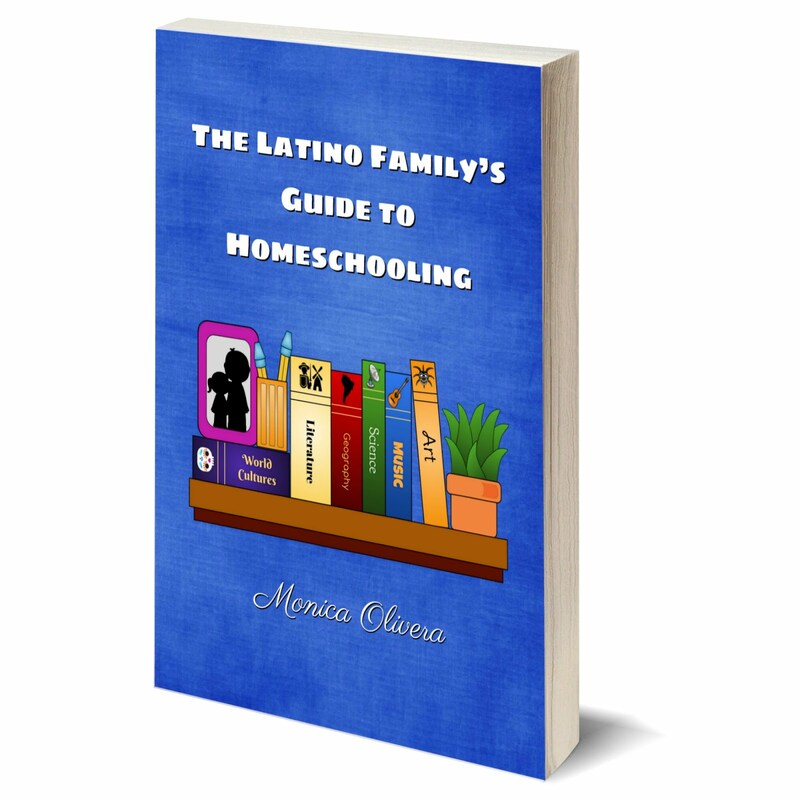 This can even be the case in households where one parent makes the effort to exclusively speak in Spanish to the child as he or she grows up. Once kids start attending school in English, it tends to completely take over the other language at home. This is an absolutely understandable and very common process. It happened to me as well! I spoke in Spanish to my two young children when I was alone with them and they responded to me in Spanish. And I spoke in English to my husband and children when we were together. Yet almost as soon as they came home from their first day of school, they would only want to speak and respond to me in English. You cannot force your children to speak Spanish. Every child needs to experience it in his or her own unique way in order for it to click. 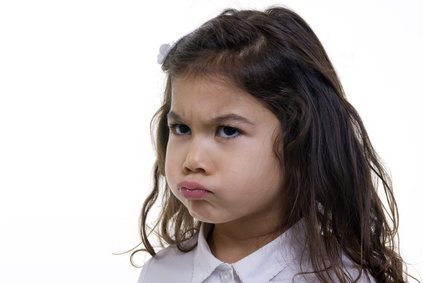 Kids are much likelier to absorb a language when it is integrated into their daily world than when it is presented on its own, without consistency. To begin, simply make Spanish a constant and fun part of your household environment. 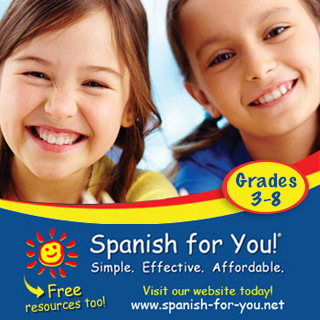 Find a Spanish Program that is fun and challenging for your children. Play Spanish music in the background (or dance to it! 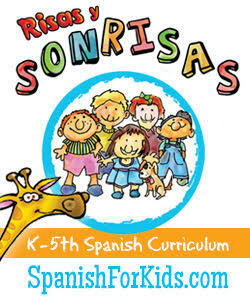 ), read Spanish bedtime stories, play games and do fun activities in Spanish, and watch Spanish movies and TV. As you bring Spanish into your home, explain to your children why it’s important for them to learn and practice while they are young. Continue speaking to them in Spanish even if they answer in English. Up to a certain age, children have a truly remarkable ability to soak up languages, and every bit of exposure to the sounds and rhythms of the language will help this process. Of course, there is no better way to learn a language (at any age) than complete immersion. If you have friends or relatives living in a Spanish-speaking country, strongly consider visiting or sending your kids to stay with them for an extended period of time. If they cannot be understood by speaking English, they will have to adapt and speak Spanish to communicate. This will not only immerse them in the language, but also provide them with memorable cultural experiences and, as they get a little older, give a feeling of independence and adventure. Even two or three weeks make a huge difference, and the change after two or three months is astonishing! In short, there is no single trick or tool to make a child want to speak to you only in Spanish while living in an English speaking country. You can only fill their environment with Spanish, and encourage them to love it through positive associations. Be creative! It’s an exciting and fun process, and, with a little patience, you will be able to see the positive results of your efforts. Just wait for a trip or a situation with family members where your children can only be understood in Spanish, then you will really hear them speak it! 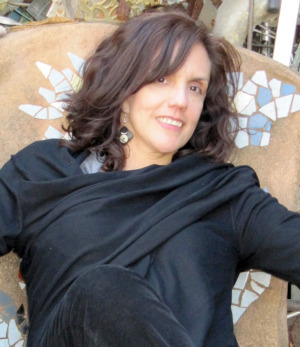 Leticia Smith is originally from Mexico City and has lived in Austin, TX since 1986. She received a BBA with a Minor in Marketing from Texas State University and an Accelerated Learning certificate from the University of Houston. Not knowing then the impact it was going to have in her future, she worked four consecutive years in the university's Spanish department where she acquired invaluable experience teaching college students twice a week and offering tutoring services. Later, when she had the opportunity to teach children, she discovered that her true vocation was to teach and inspire others to put joy into learning. 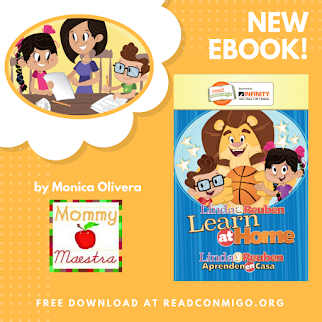 Her years of experience as a Spanish instructor teaching children in all grades at elementary schools eventually led to the development of her award-winning program, Risas y Sonrisas. Thank you so much! It's a struggle that so many of us face and the guilt is so heavy on my heart. The benefit of being a native Spanish, French, or even German speaker is that if you can keep it up at home, by the time your kid(s) get to middle or high school, they will likely have access to formal language education to fill any gaps they may have missed. I grew up speaking Icelandic at home with my mom, and when we moved to a small town for a few years, I was mocked for the first time for being from another culture. That's when my brother and I stopped speaking Icelandic at home, and my mom always regrets not having enforced it more, because it really delayed our progress. I studied Spanish from middle school through college, and there were several years where I spoke better Spanish than Icelandic. My youngest sibling speaks almost no Icelandic. You have to be so diligent. I ended up marrying an Icelander, so we'll be able to pass the language on to our child (who is due in February!). But before I met him, I was really worried that the Icelandic language and culture would leave my family in a generation if we stayed in the States. I also think that the English-speaking parent has a responsibility to at least learn a few words and encourage the kid(s) to speak the foreign language at home, especially if it's one they're not likely to have the opportunity to learn in school or classes. Icelandic is a very difficult language, but my dad has learned some phrases over the years and always encouraged us to embrace our culture and to speak the language. When we visit friends or family or they visit us, he doesn't ask them to speak English around him to make him comfortable, he encourages them to just speak freely in Icelandic (unlike some of the non-Icelandic spouses of friends we know). It's up to both parents/guardians to make sure that the language other than English stays alive in the family. Kids Going Back to School? We’re Doin' Good!